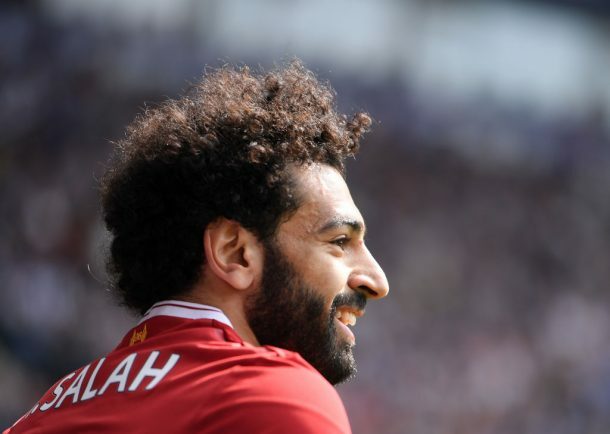 Liverpool legend John Arne Riise has praised Mohamed Salah ahead of the Roma encounter in the UEFA Champions League semi-finals. 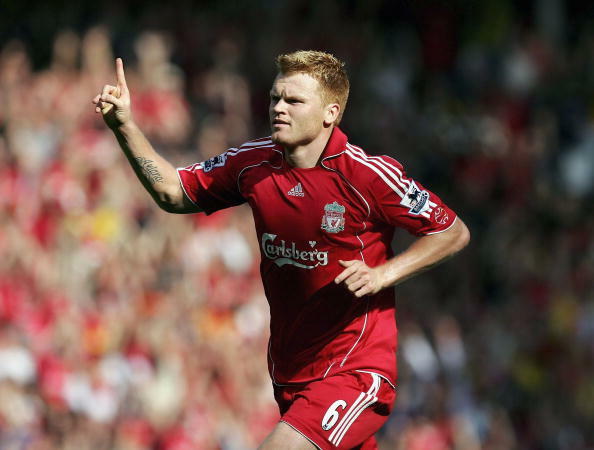 Riise made 345 appearances for Liverpool between 2001 and 2008, before joining Italian side AS Roma, where he featured 136 times during a three-season spell. READ: How has Mohamed Salah fared against his old clubs? And the Norwegian has discussed both teams chances in the semi-final, saying he will not be surprised if Mohamed Salah scores once again. Mohamed Salah has been phenomenal for Liverpool, scoring 41 goals and providing 11 assists in only 46 games across all competitions. “I reckon both teams are satisfied with the draw. The game Roma had against Barcelona was very impressive and I had a great night watching both games at the same time,” Risse told Liverpool ECHO. “Looking at the teams left in the competition I think both clubs should be satisfied with the draw. No games are easy but Real Madrid or Bayern Munich would, on paper, be more difficult. “Like Liverpool, I feel the offensive players of both teams are the ones that can be the difference. Both teams need to be strong defensively. “Salah just can’t stop scoring so I won’t be surprised if he does it again. Although the Roma players know what’s coming, but he has been impossible to stop so far this season,” he added. The Egyptian will return back to the Stadio Olimpico for the second leg after spending two seasons at the Italian club. 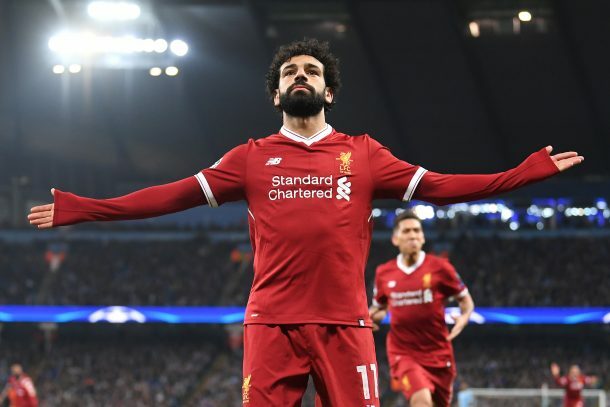 Salah will be hoping to become the second Egyptian to play a European championship final after Ahmed Hossam ‘Mido’, who played the 2004 UEFA Cup final as his club Marseille was defeated by Valencia.